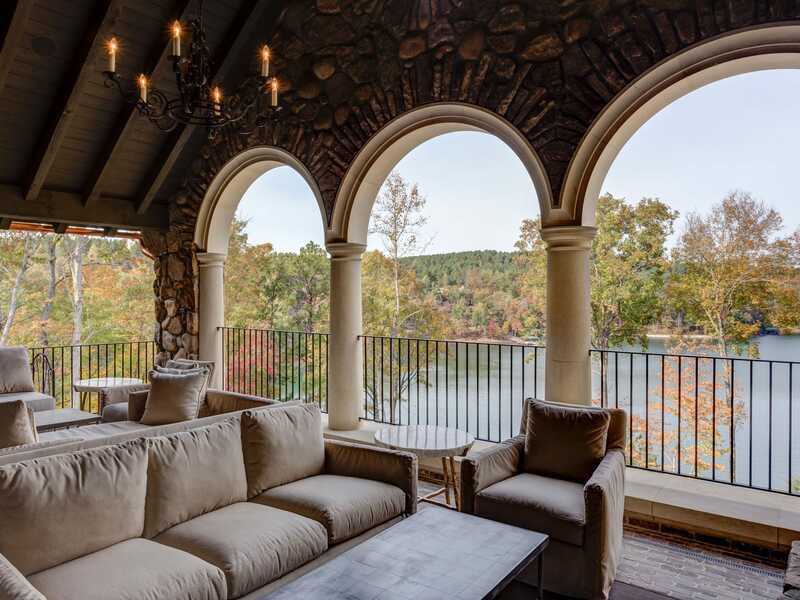 The Berry Group specializes in building top-quality custom homes in upstate South Carolina and western North Carolina, and has 10 years of experience in building luxury homes in The Cliffs. 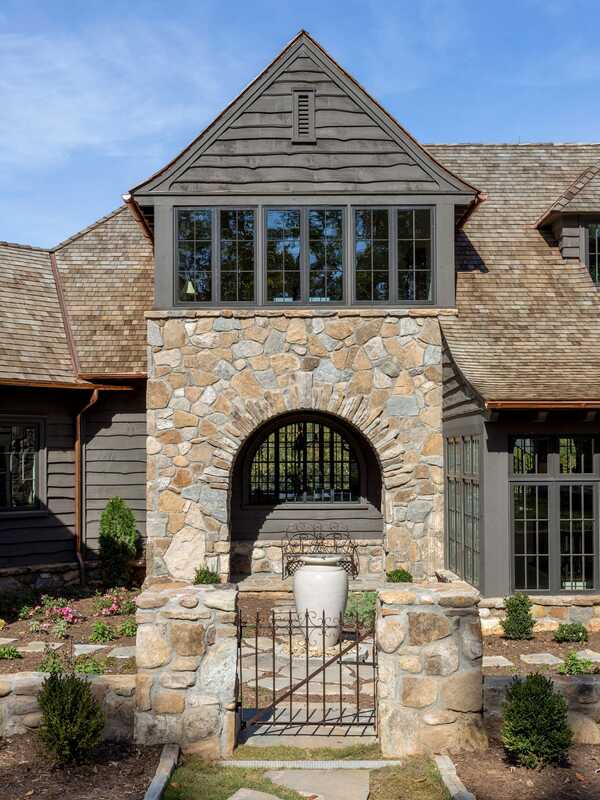 The Berry Group partners with area architects to create a unique, distinctive, custom design for each project and uses the finest area craftsmen and subcontractors. Quality is never compromised and is a trademark of all work. 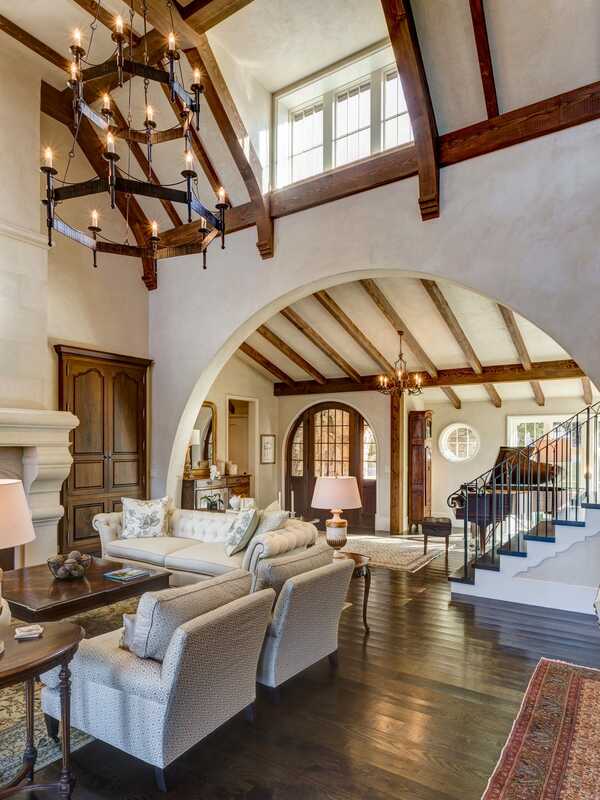 The Berry Group sets a standard for quality and craftsmanship that is unmatched. 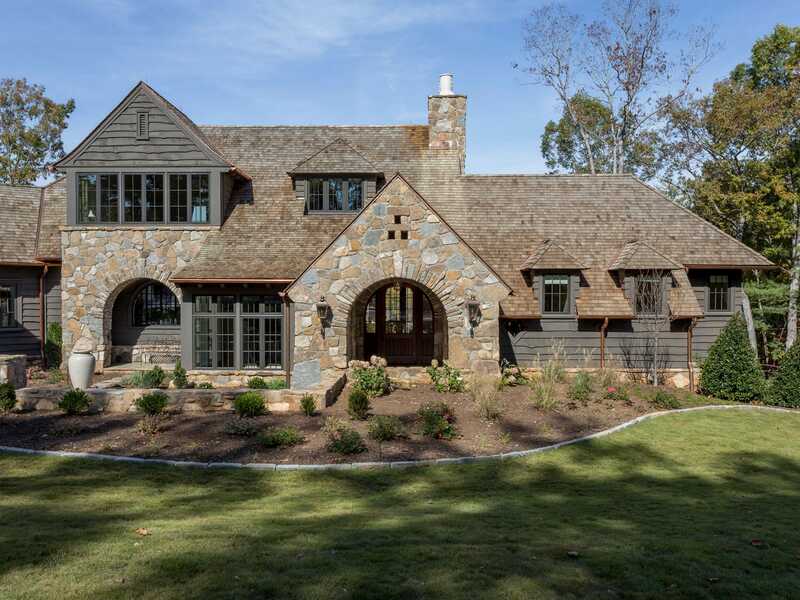 Dedication to craftsmanship and attention to detail has helped them earn the prestigious Pinnacle Award for the Home Builder’s Association of South Carolina six years in a row. What sets this honor apart is that it is awarded based on craftsmanship, problem solving and customer satisfaction. 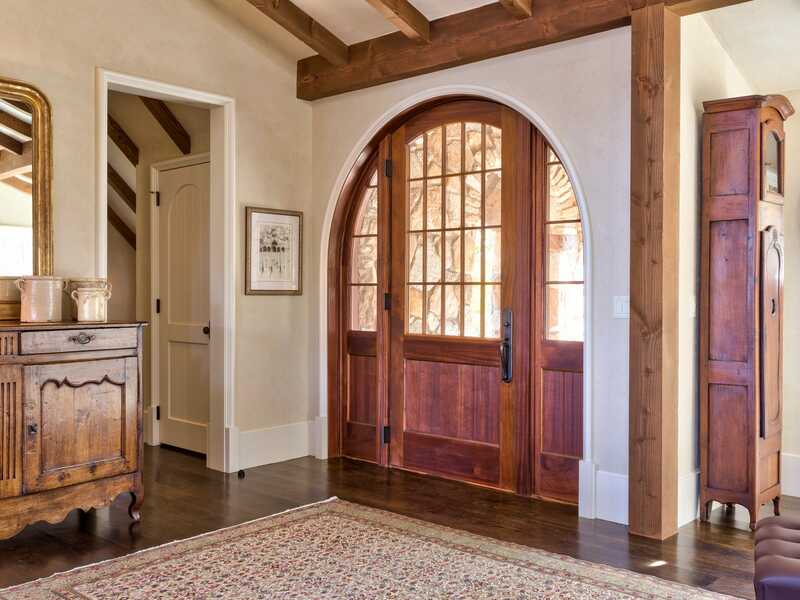 The Berry Group has been the proud recipient of seven Pinnacle Awards from the S.C. Home Builders Association over the past 8 years. In 2015, The Berry Group won a national Gold Best in American Living Award by the National Association of Home Builders (NAHB).